We’ve got more than 75 Best Of picks by Express writers and editors that showcase the amazing diversity of our region. We don’t just mean racial diversity, though. 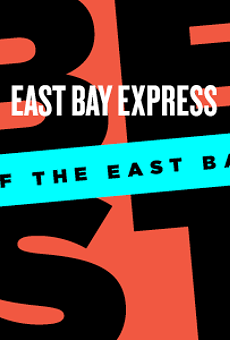 These pages include the range in clothing between the Best Original Streetwear Emporium and the Most Inclusive Underwear Company, and all the tasty delights from the Best Cornbread to the Best Classy Bar Experience — whose owner, by the way, came to the East Bay from a Lao refugee camp in Thailand. The East Bay is full of such backstories. 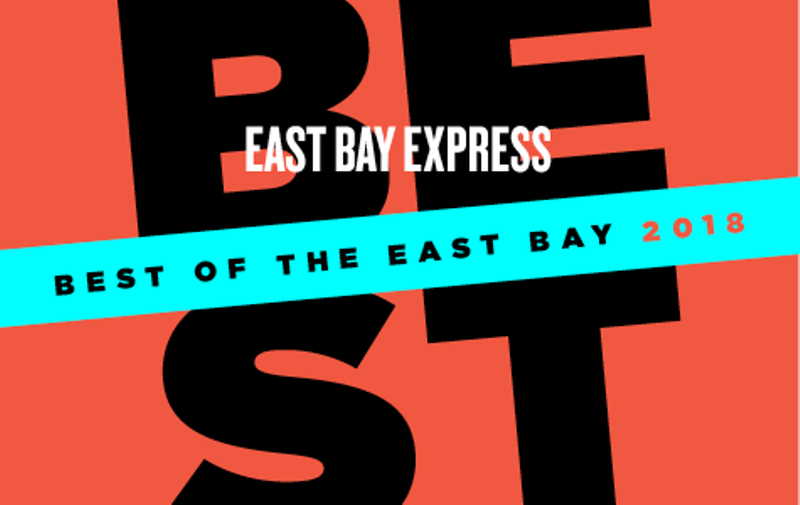 Thank you to the thousands of readers who voted in the Best of the East Bay Readers’ Poll. This year’s results include plenty of old favorites as well as some first-time winners — congratulations to all! By the way, our readers' poll winners for the People categories (i.e. Best Visual Artist, Best Chef, and Best Massage Therapist) will be released in our special People Issue on Aug. 15.